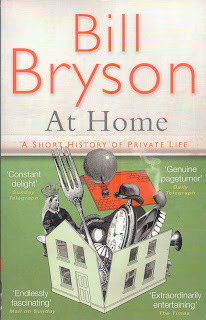 I love Bill Bryson's narrative style. 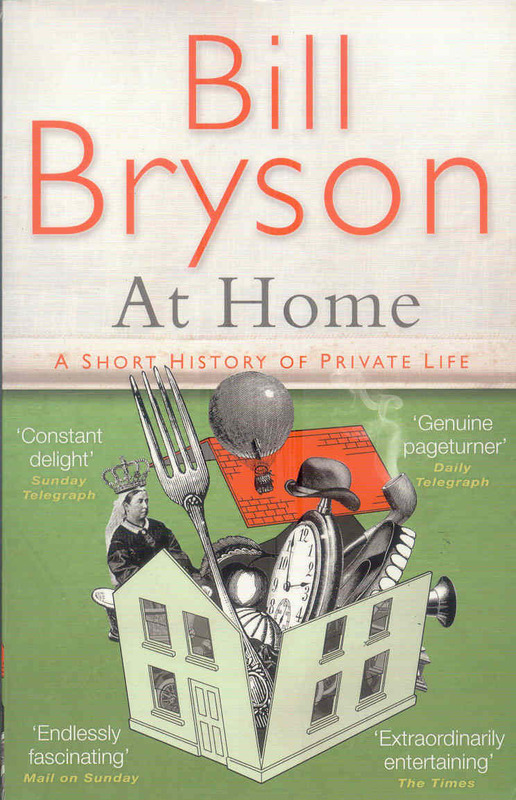 I love the way he can't help going off in tangents and this book about the rooms in his house gave him lots of freedom to deviate from describing the history of particular rooms to bizarre factoids and stories from American and English history. The book could have been twice as long and I still would have enjoyed it.